Whether you’re thinking about selling your home or enjoying it for years to come, a renovation project will yield a variety of benefits. Growing families will have a more functional living space while those selling on the market will see a higher return on their investment. The general contractors at Traditional Trades Builder, located in Onalaska, WI, have spent 27 years in the home building and commercial construction industry. From their experience, there are several projects you should take on first that offer the most value. As the space where you eat and prepare your meals, the kitchen is often the focal point of the house. If it’s dated or worn, home buyers are more likely to pass up on your listing. Not the mention, the features desired twenty years ago may not be conducive to the needs of a modern family. Remodeling can address these issues and bring your vision of a streamlined, luxurious kitchen to life. Home buyers are interested in the number of bathrooms there are in a house, but they also look for quality of design. They’re much more likely to gravitate toward a chic master bathroom than one still sporting out of date tiling. As the room where you get ready in the morning, remodels also serve families who wish to stick around, as they lend a sleek, comfortable space for you to start your day. A general contractor can help you find ways to bring your design into this century. A finished basement not only adds more room for growing families, but it is an excellent return on investment. You can fashion a guest room out of the space or stow children’s toys there for a play area that’s out of the way. Home buyers will see it as an exciting perk, and it may even be the catalyst for them putting in an offer. 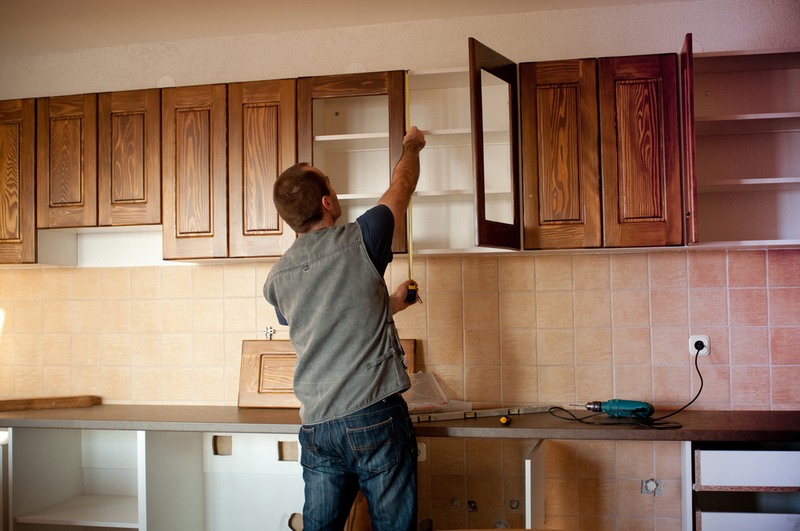 Looking for a general contractor to get you started on your home building project? Contact the seasoned team at Traditional Trades Builder. They’ve constructed condos, homes, and subdivisions and even offer rentals for seniors over the age of 55. Visit their website to view their portfolio or give them a call at (608) 783-4785 schedule a consultation today. Other Announcements, Events and Deals from Traditional Trades Inc.